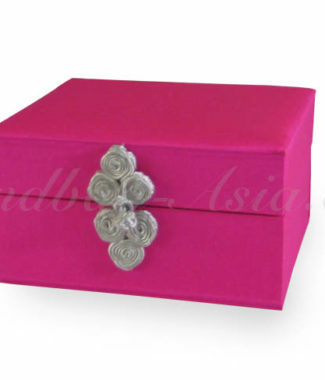 We create beautiful handcrafted premium boxes and jewellery boxes that are laminated with 100% Thai silk from our region. Buy high quality silk boxes for your premium packaging needs with us at factory price. 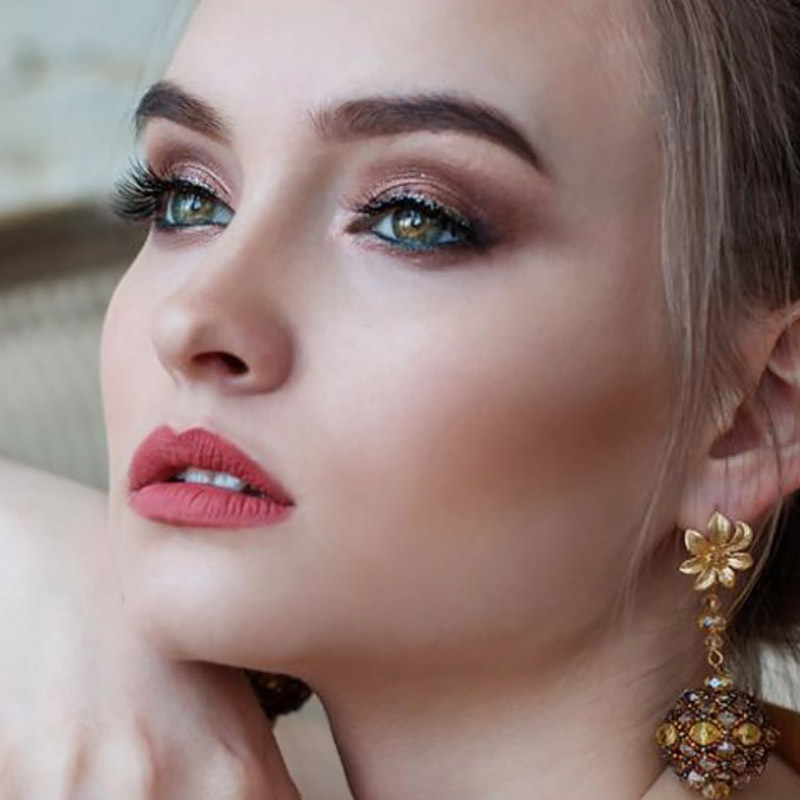 Elegant jewelry items deserve the right packaging solution. 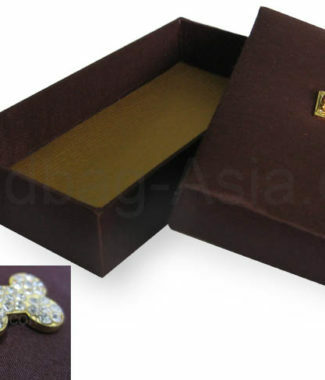 Our high-end quality Thai silk and dupioni silk laminated jewellery boxes might suit your requirements. Customisation of box size and color is possible. Our clients can choose to add their monogram or logo embroideries outside or inside the box with us. 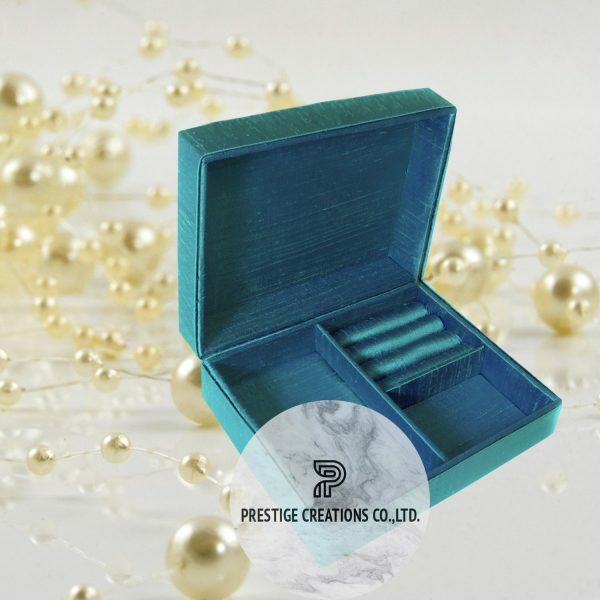 Buy silk jewellery boxes and luxury silk packaging boxes for your business with us. You can enjoy low wholesale prices.